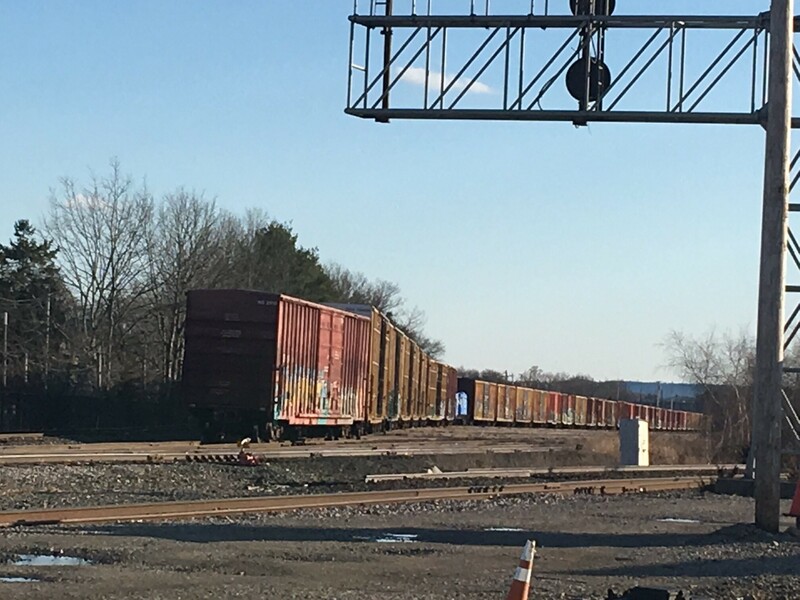 Business at Readville Yard seems to have picked up lately. Photographed by Wayne Sanden, April 6, 2019. Added to the photo archive by Wayne Sanden, April 9, 2019.